Exact Fabrication, LLC also offers Mobile Welding Services and Fabrication in Southeastern Michigan. 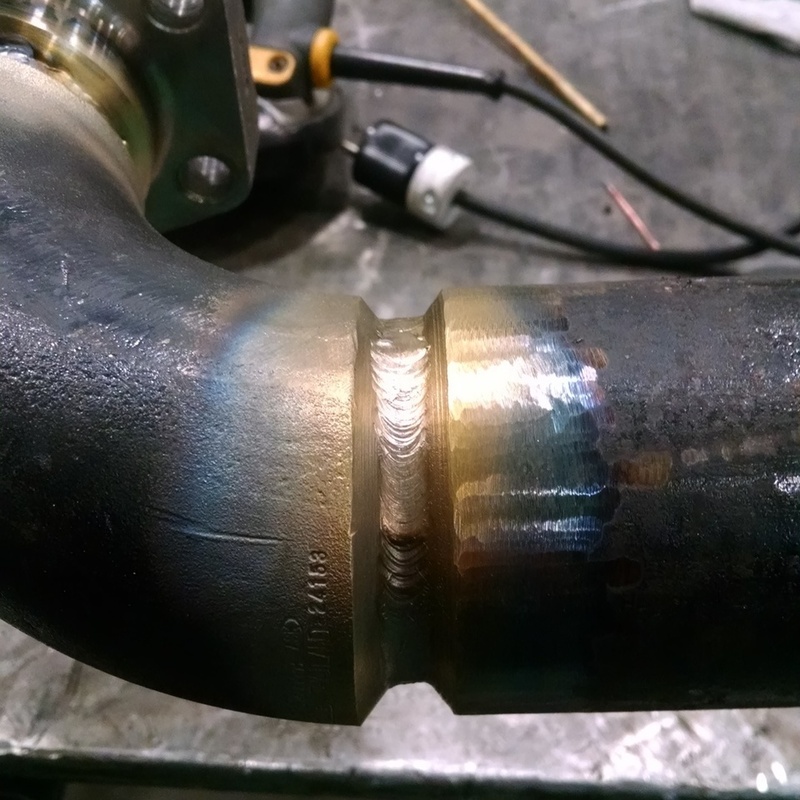 Whether it's Process Piping, Hydraulic Pipe Welding, or High/Low Pressure Pipe Welding we will work with you to ensure your project is welded to your exact requirements. We can also offer you Pre-Fabricated Pipe sections that can be welded in our facility and delivered to your site, just simply call or email your request. Rest assured, Safety is one of our main concerns. While welding On-Site, we take pride in complying with any and all safety rules and regulations. UV screens, canvas drop clothes, fire extinguishers, burn permits, fire watches, safety glasses and proper rigging hardware are required for EVERY job site we enter.